We spent a cold late November evening inside a cozy wee cafe in Marchmont called Cobbs. 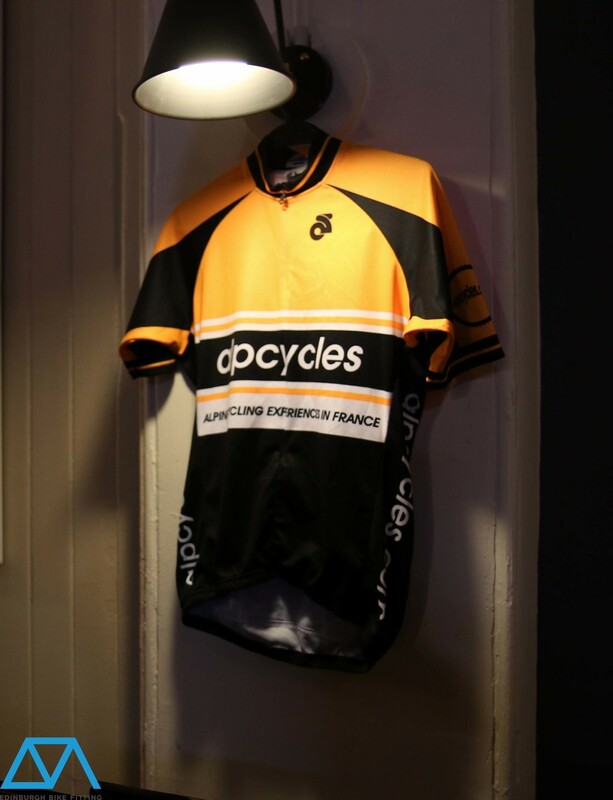 On display were some of the biggest brands in cycling including Assos cycling apparel, Lake shoes, and Storck bikes, as well as some of the smaller players, including us, making up a small trade show style event. 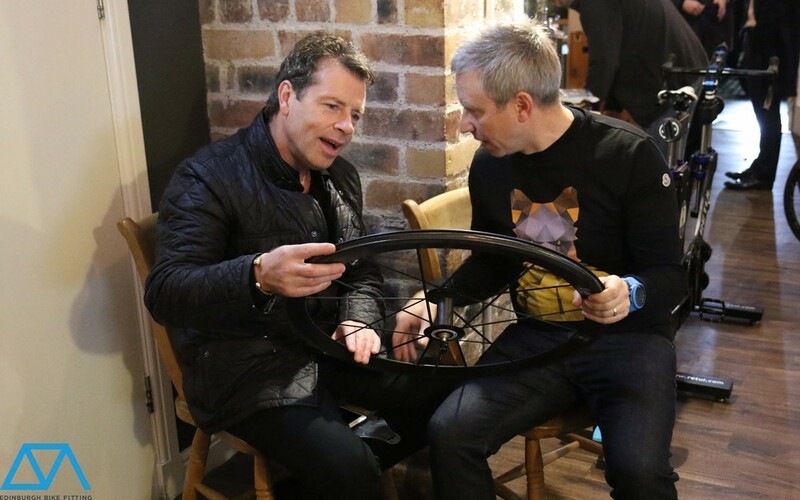 Organised by Fine-Bicycle , and Bicycle Works of Edinburgh to showcase a selection of the brands they sell, right here in Edinburgh. The friendly, slightly booze filled atmosphere made for a fun night as well some great deals to be had.